You never know what you might find in an unprotected gutter. Keeping leaves and debris out of your gutters is an important part of protecting your home. Overflowing gutters can lead to water damage on the roof and on the walls of the home. Stagnant water can attract insects and other pests. The weight of stagnant water that freezes in the winter can actually cause physical damage to the gutter system and the roof. For all these reasons and more, it’s important to find an effective way to protect your gutter system from becoming choked with debris. There are several different methods that are commonly used to provide leaf protection from gutters. Take a look at a few of the common options and what you need to know about them. Gutter mesh is a simple method of leaf protection for gutters that’s often chosen because it’s inexpensive. Gutter mesh involves placing a small screen filter over the gutters. The items that are too large to get through the mesh remain outside of the gutter, and whatever is small enough to pass through the mesh is also small enough to easily flow the gutter system and exit through the downspout. While gutter mesh is a simple and cheap solution, it has several flaws. 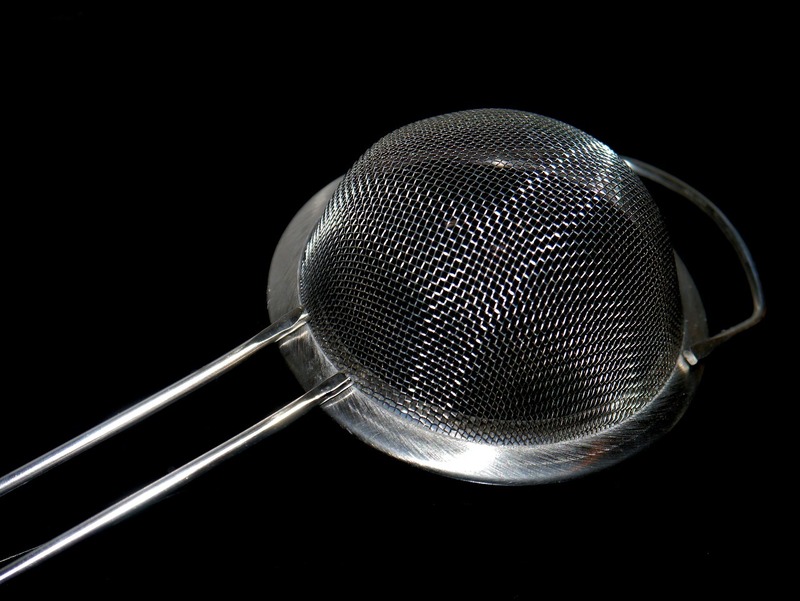 Imagine filtering the pulp and seeds out of orange juice through a mesh strainer. While this works well enough for a glass or perhaps a pitcher of orange juice, if you kept pouring and pouring without emptying the strainer, eventually the pulp and seeds would clog the container entirely, and nothing would be able to get through. How much pulp could this strainer hold? The same is true of gutter mesh. While the filter will work for a time, unless you clean the debris and leaves off of the mesh regularly, eventually they’ll block even water from getting through. This could result in water pooling on your roof, which is definitely not what you want. Gutter mesh does little to reduce how often someone needs to climb on a ladder and clean the leaves, and that means that you’ll still be risking injury or spending money to get your gutter system cleaned. A gutter guard is a more complex leaf protection solution that offers more comprehensive benefits than mesh. Gutter guards such as Harry Helmet’s Gutter Helmet are made in a curved shape and fit under the shingles of your roof and over the open part of the gutters. They’re designed to allow water into the gutter while blocking leaves and debris. The shape and seamless connection to the existing gutter system ensures that no leaves get stuck on top of the guard. Instead, they fall to the ground. This means that gutter guards actually do reduce the need to clean out the gutters frequently. Leaves don’t get clogged in the gutter system and they don’t end up blocking the flow of water into the gutters. While gutter guards cost more than gutter mesh, they’re a good investment. If you typically pay to have your gutters cleaned, you’ll be able to reduce or eliminate that cost. And if you typically do the gutter cleaning yourself, you’ll save time and reduce the risk of potential injury. In either case, gutter guards are a more practical system than gutter mesh, as they last longer and lessen the chance of damage to your home as the result of a clogged gutter. 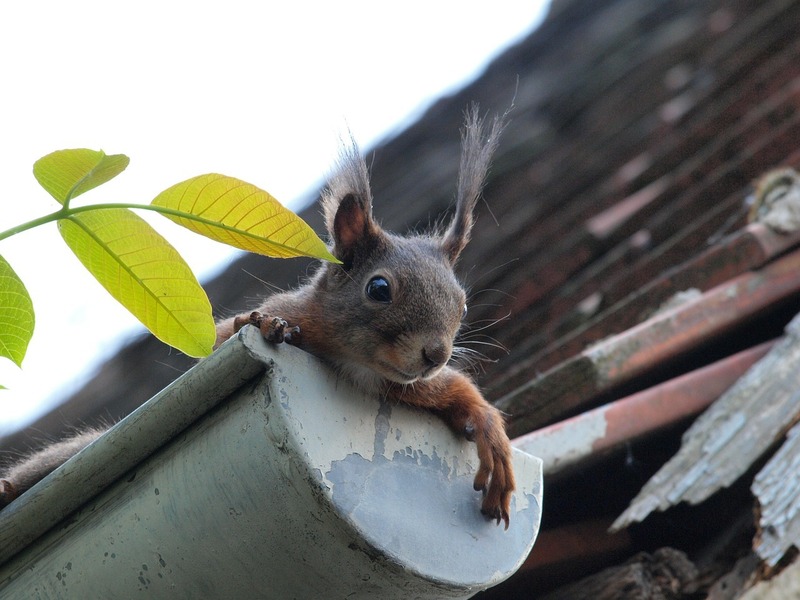 If you need more information about protecting your gutters and roof, Harry Helmet can help. To find out more about leaf protection for your gutters, contact us.